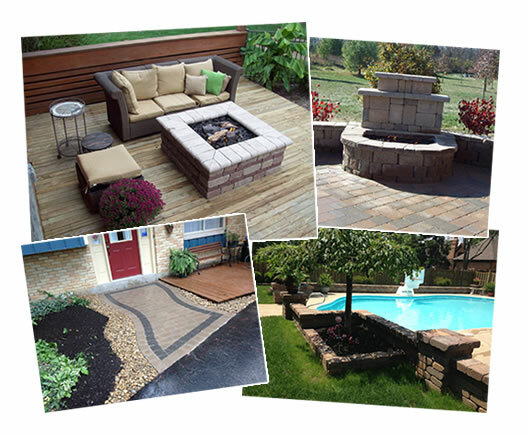 Lawn Innovations creates elegant, one of a kind hardscape features. Allow us to take your wants and needs and create them in to a beautiful and functional landscape setting. 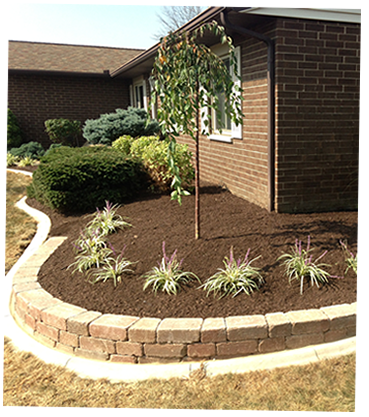 We are experts in creating and expanding landscaping designs within the customer’s budget. We create elegantly manicured landscape appearances through our Seasonal Carefree Maintenance Packages. "We have always heard of Lawn Innovations great reputation. We decided to give them a try, and were we ever glad that we did! I have never had to worry about landscape care since. My yard always looks healthy and green." "I thought that our grounds would be too large for a reasonable priced landscaping company. Lawn Innovations proved me wrong. The grounds all around our company headquarters are consistently immaculate. Thanks, Lawn Innovations!" "When we moved into our new home, the last thing we wanted to worry about was trying to install landscaping ourselves. We were pleasantly surprised with how easy Lawn Innovations made it! The paver walkways are beautiful! They even cleaned up the debris and hauled everything away. We are glad we found Lawn Innovations!" 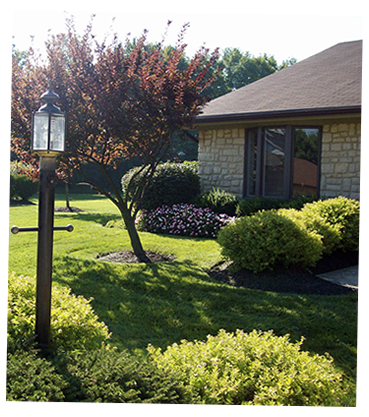 Lawn Innovations LLC, is South Dayton’s premier lawn and landscaping company located in Kettering, Ohio. 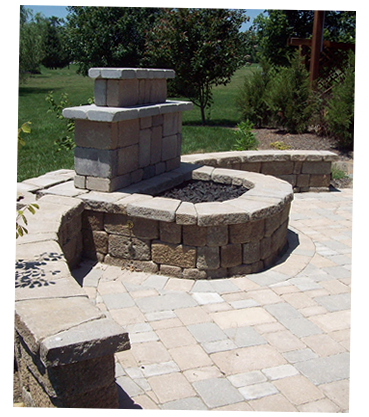 We specialize in both residential and commercial property management, landscape design and installation, and custom patio and fire pit installation. Our goal is to provide a competitively priced service with emphasis on customer satisfaction.